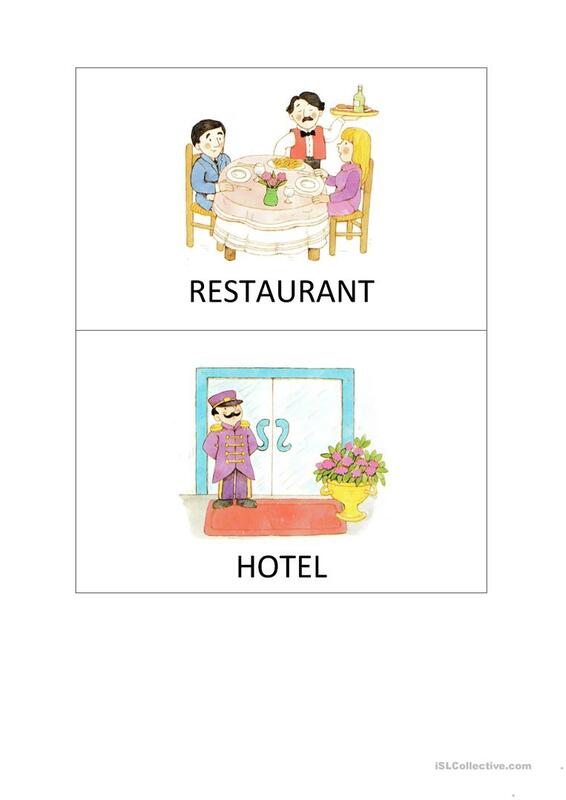 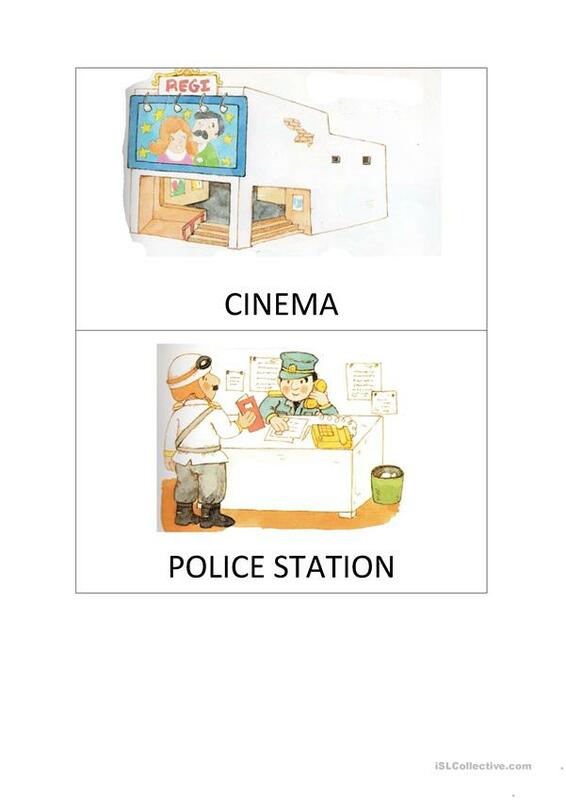 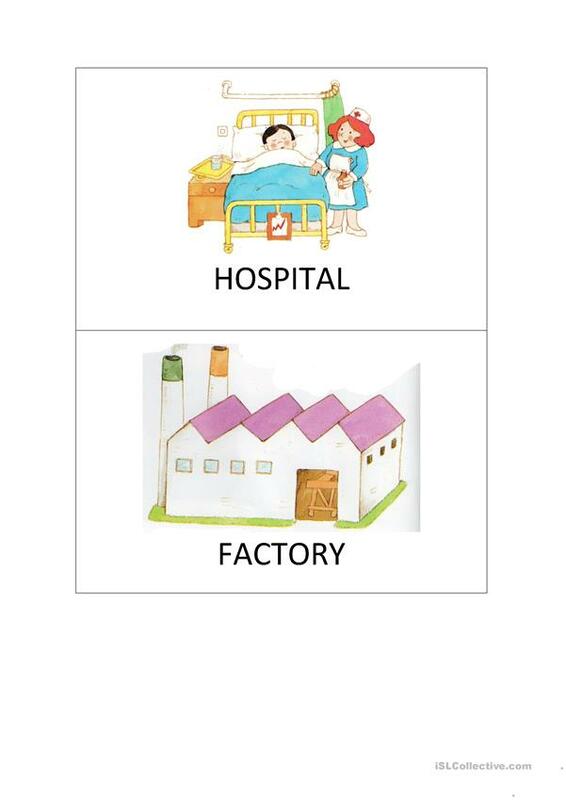 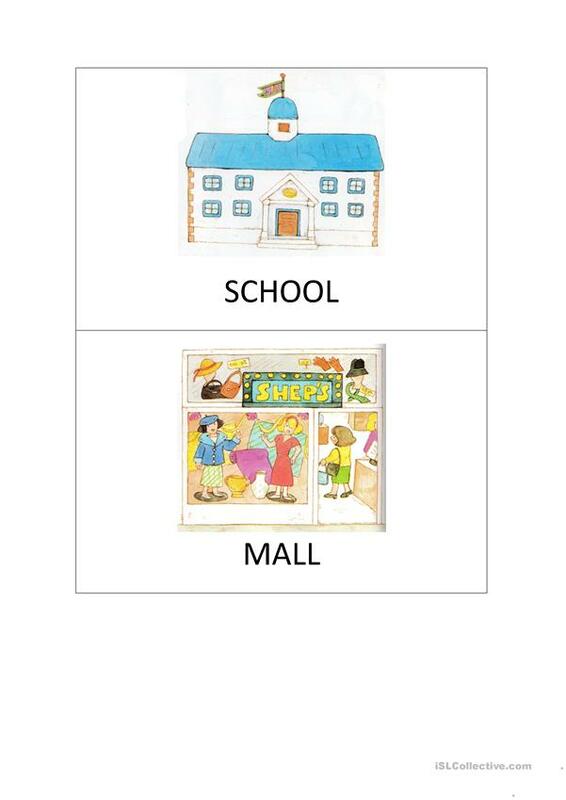 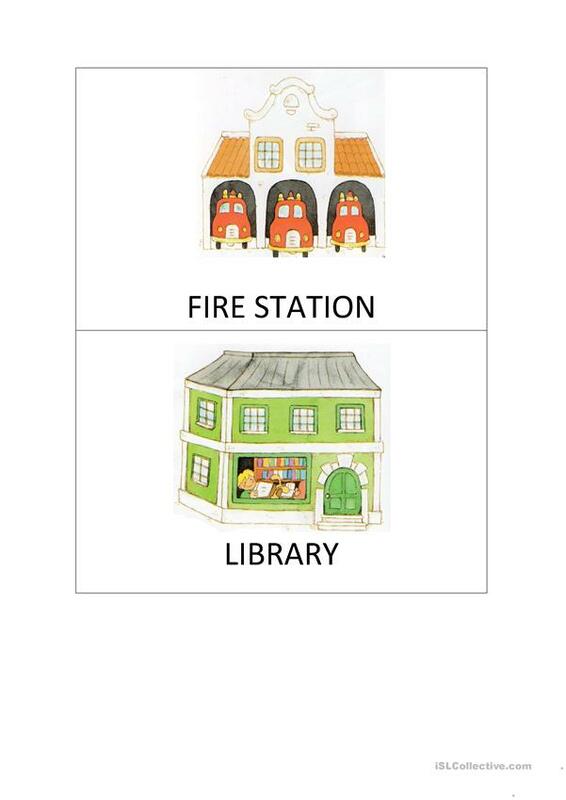 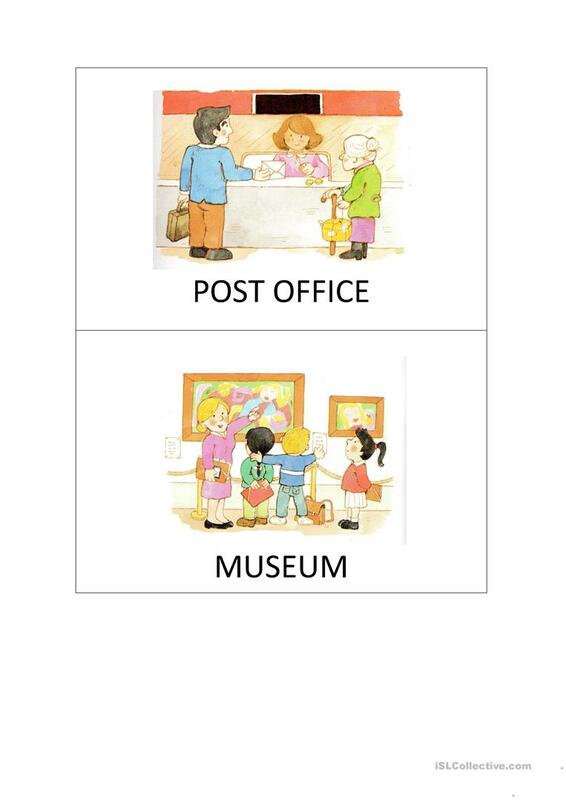 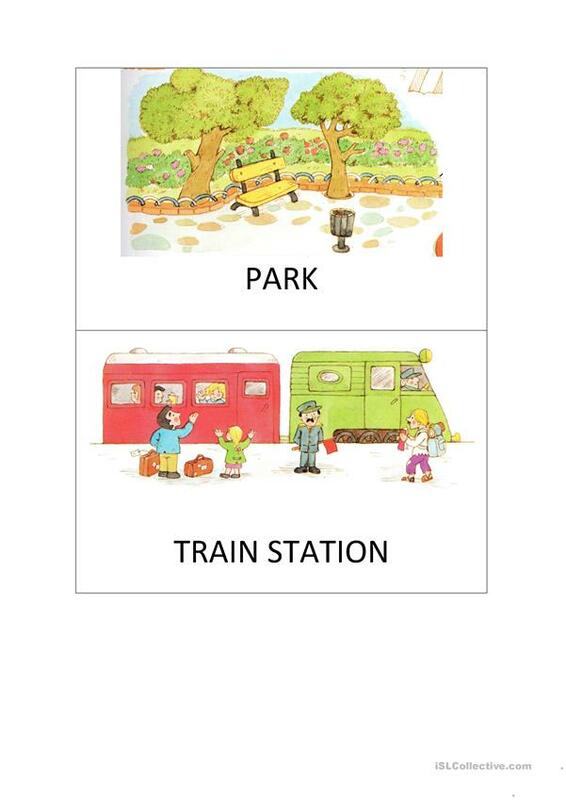 There are some flashcards about places and buildings. 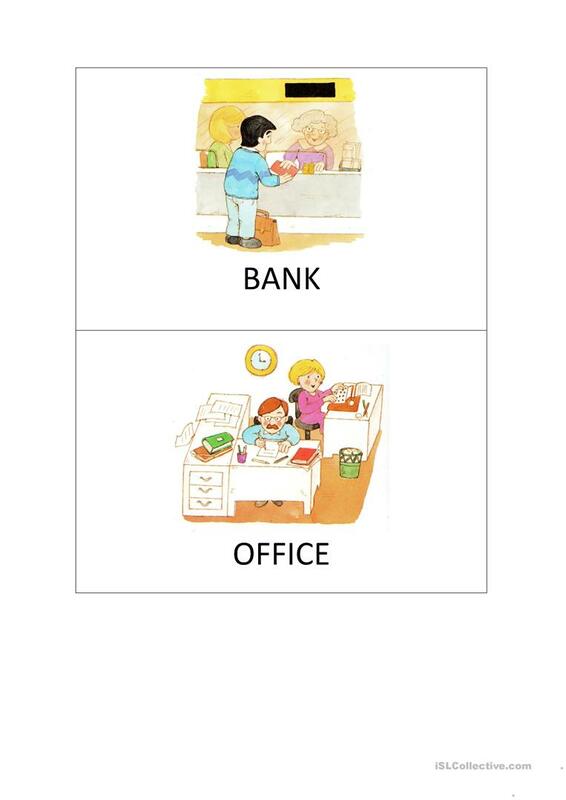 The present downloadable handout is best suited for elementary school students at Elementary (A1) level. 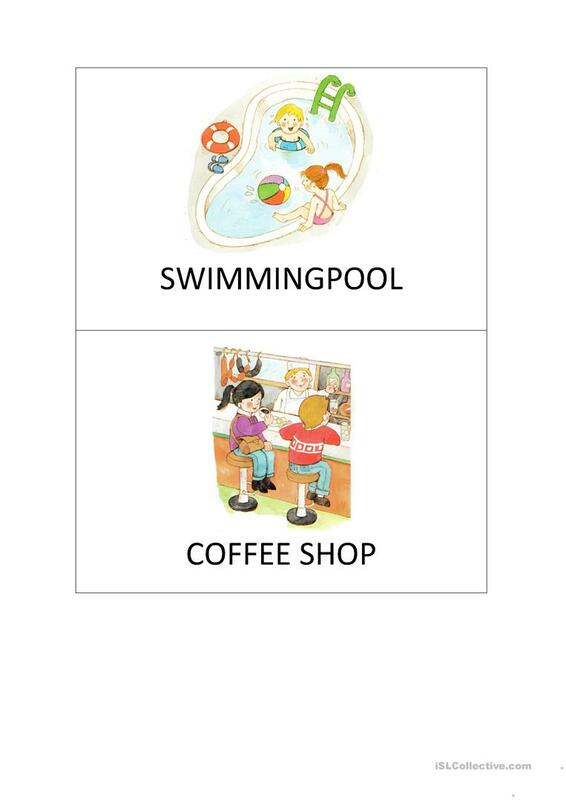 It can be used for developing your learners' Speaking skills. 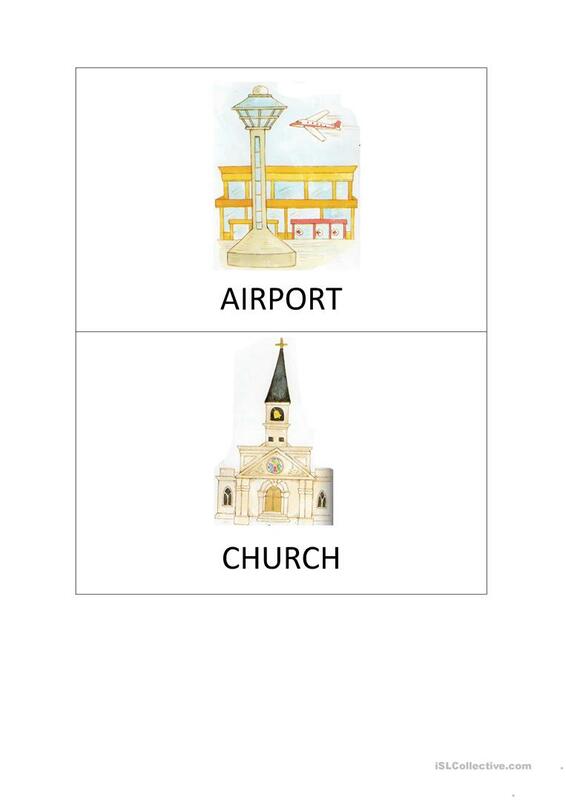 It is about the theme of City.